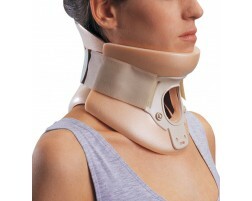 We are able offer an unconditional money back guarantee on every head and neck brace we sell. 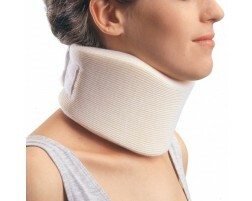 Whether you need a cervical collar or some headgear to protect yourself from soccer head injuries, we have the perfect head or neck brace for you. 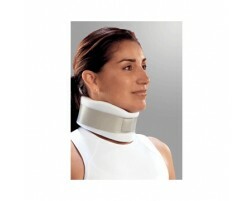 Click on the type of head or neck support you need to view the braces our brace experts recommend.